If you are a Ustream user on PlayStation 4, you’ll have to switch to dailymotion, YouTube or Twitch. Come August 1, Sony will terminate support of Ustream features. 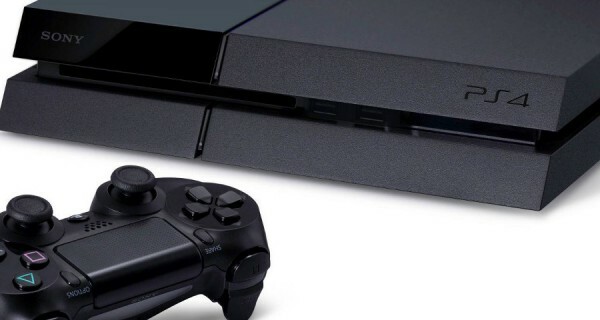 Users will no longer be able to broadcast gameplay using the service, nor will viewers be able to watch Live from PlayStation broadcasts on PS4 via the service. This also applies to the PlayStation App and PS Vita. PS4 players will instead have to broadcast using YouTube, Twitch and dailymotion, as mentioned above. The Ustream service was announced for the system in February 2013 during PlayStation 4 event in New York City.